Mary Martha Circle is hosting their first annual “Advent by Candlelight”, a special evening designed for women to become renewed, refreshed, and refocused on the season of Advent. 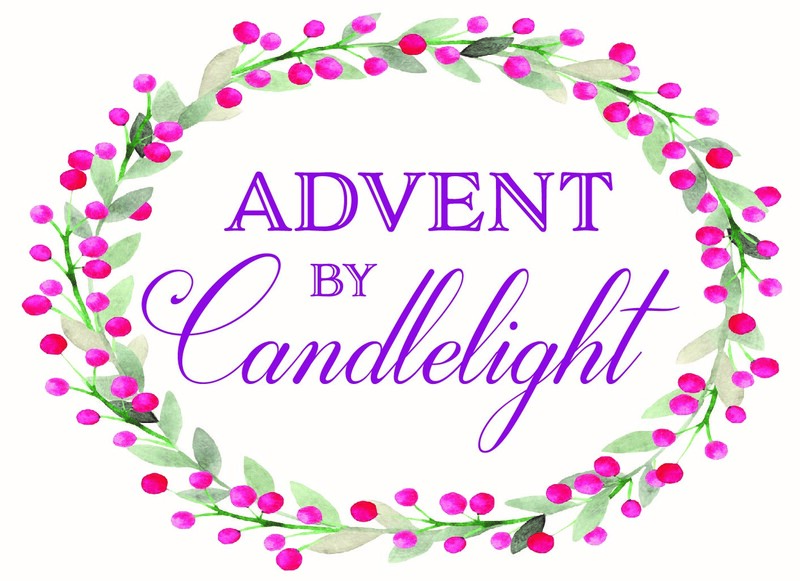 During this beautiful evening, parishioner, Lori Crunk, will tell us how she uses Adoration to prepare for Advent and how it helps her stay grounded during the busy Christmas season. After you register, you will be paired at a table with 7 other women. This is a “bring-your-own” dinner event, and your table leader will help your group discuss and decide on food and decorations for your table. Your $10 registration fee will go Christ Child Society, a ministry that supports children and babies in need. To be placed on our waiting list, please email Kathleen Woods. If you have registered and not yet paid, please make your payment here.